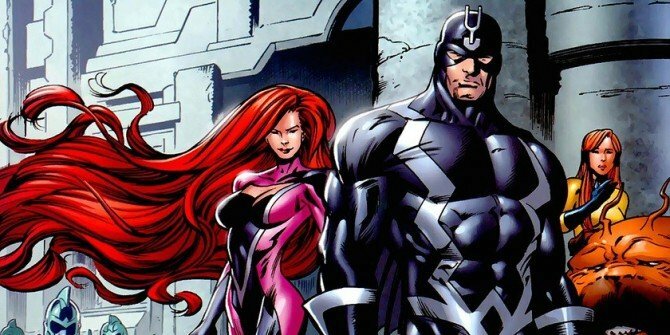 We’ve been hearing rumours about this for a while, but Disney confirmed today that Marvel’s Inhumans will no longer be released on July 12th, 2019. This doesn’t come as a particularly huge surprise considering the fact that the project clearly isn’t a priority for the already very busy Marvel Studios, but should we be concerned about it not having a new release date? Probably not, especially when you look at recent comments made by Kevin Feige about the studio’s plans for Inhumans. With Spider-Man: Homecoming set to be released next July, this 2019 slot would be perfect for a Spidey sequel, but it’s hard to imagine Disney being pleased if Sony steals the date for the wall-crawler. It’s certainly possible though. For now, however, it’s more likely that everyone involved will want to wait and see how the reboot does next summer before making sequel plans. Currently, all that’s certain is that the wait for Inhumans just got longer and 2019 has one less Marvel movie on the way. Agents of S.H.I.E.L.D. has already delved into this corner of the Marvel Cinematic Universe to some extent, so we at least have that to turn to until Inhumans finally gets a new release date.